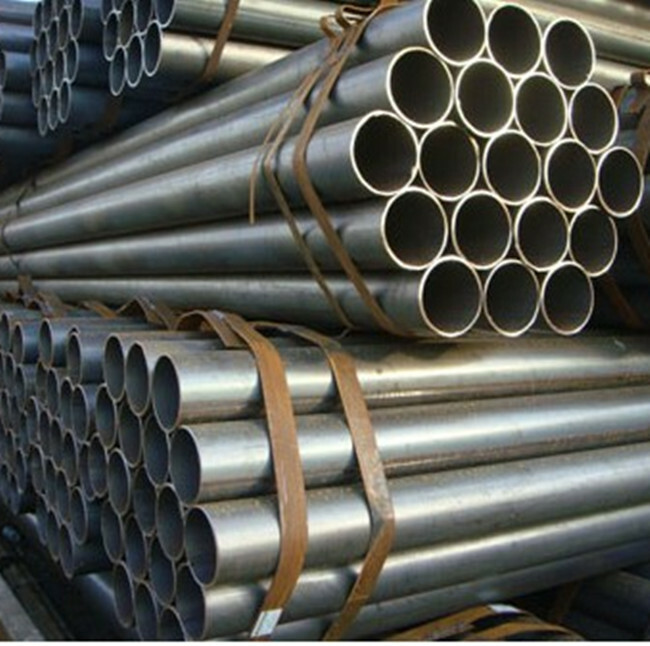 ERW express resistance welding, resistance welding with high production efficiency, low cost, saving materials, easy automation and so on, so it is widely used in aviation, aerospace, energy, electronics, automobile, light industry and other industrial sectors, is one of the important welding process. 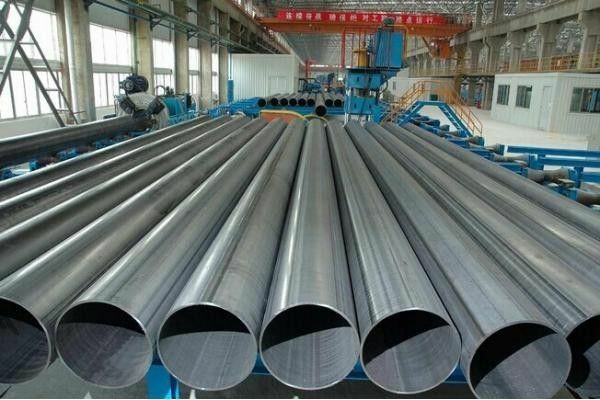 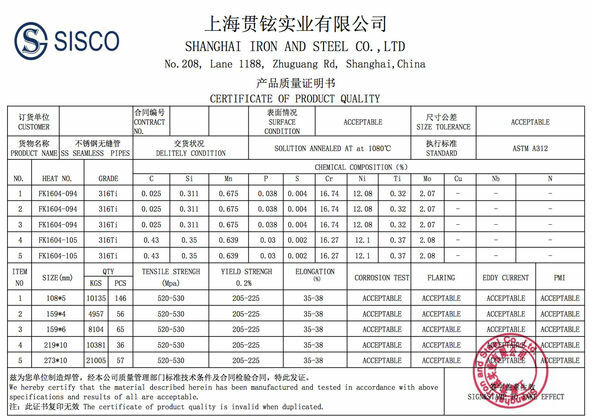 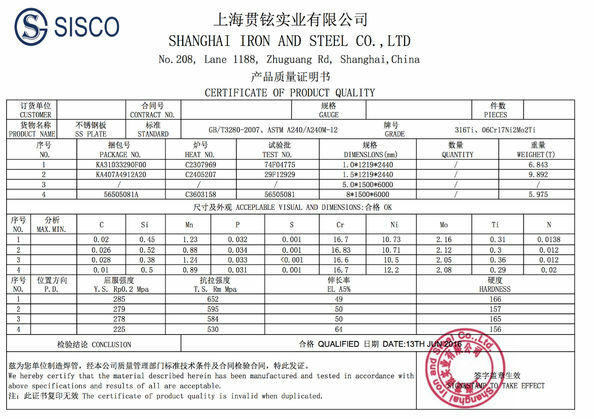 ERW pipe is due to the use of hot-rolled coil as raw material, uniform wall thickness can be controlled at about +- 0.2mm, the two ends of the steel pipe according to the APL standard and GB / t9711.1 standard, end trimming hit groove, fixed length delivery and other advantages. In recent years, the natural gas pipeline network engineering and gas companies have been widely used ERW pipe as the main pipe network of the city.